Welcome to John the Baptist Radio! 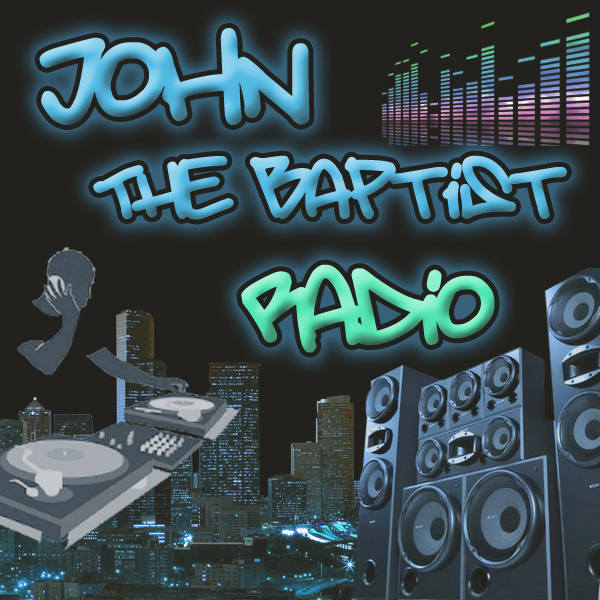 The John the Baptist Radio Show plays some of the latest and the best in christian hip hop and r&p! On this episode John the Baptist talks about his new album Purpose! This episode features 2 hours of new music from Eshon Burgundy, Buck Barnabas, Tony Tillman, Flame, Bizzle, Json and more! On this episode John the Baptist talks about his new remix project the Lecrae - Gravity Baptized EP! This episode features 3 hours of new music from Lecrae, Da' T.R.U.T.H., God's Servant, Eshon Burgundy and more! On this episode John the Baptist talks about his new project the John the Baptist Remixtape Vol.1 and his soon to be released debut album John the Baptist - "The Watering." Both projects are available for free download right here at www.johnthebap.com. This episode features music from both projects as well as new music from The Ambassador, Pastor AD3, KB, PRo, Level 3:16, and Flame! On this episode we interviewed R-Swift and chopped it up about his new album Anthem.